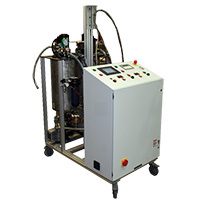 At Fluid Research®, we customize fluid management and dispensing systems based on your materials and application requirements. 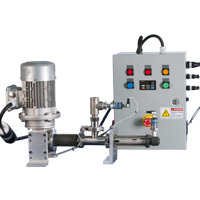 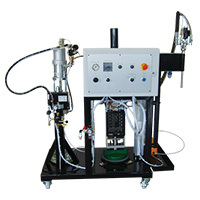 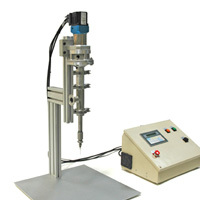 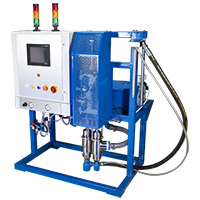 We offer several base models that can be configured for single or multi-component materials using either our progressive cavity pumps or piston pump technology. 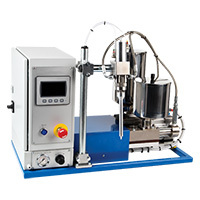 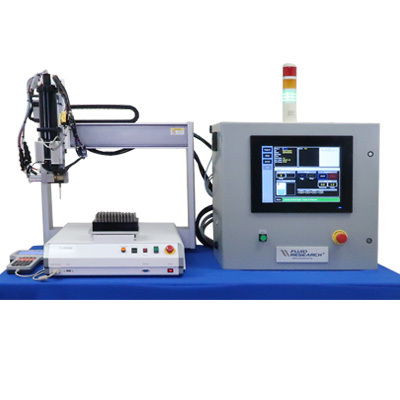 These systems ensure accuracy, durability, and efficiency for low to high volume production. 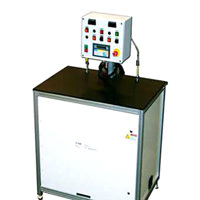 Systems can be designed for bench top, cart mount, or free standing workstations. 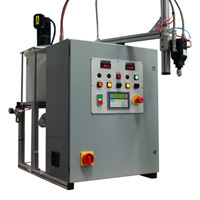 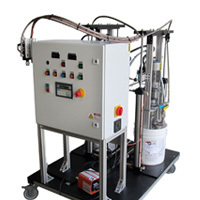 Contact us today and we will configure a dispensing solution for your unique application.